If you are in need of Long Island Limo Service, look no further. 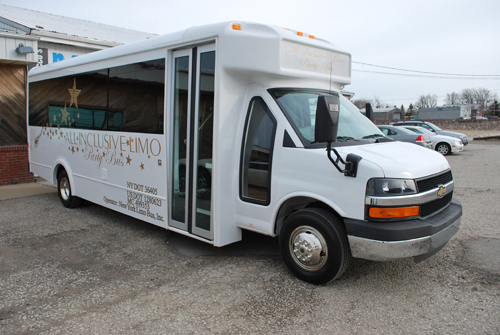 All Inclusive Limo can offer the perfect Party Bus available on Long Island for your special event. Long Island Limousines offer a large selection of quality corporate cars, luxurious limos and stretches, Hummers and fun party buses in all sizes. Our Long Island Limousine Service features black or white midsize to super size luxury Party Limos & Party Bus Rentals with 42” plasma TVs, 5 other 15” TVs, air conditioning, heating, Directv satellite dish, surround sound stereo system, DVD, CD, Playstation II, lavatory, fiber optic lighting, mahogany wood, tinted windows, leather seating and a fully stocked bar for your refreshment and enjoyment. They have highly skilled, uniformed drivers who are very courteous and reliable. You will get star treatment. 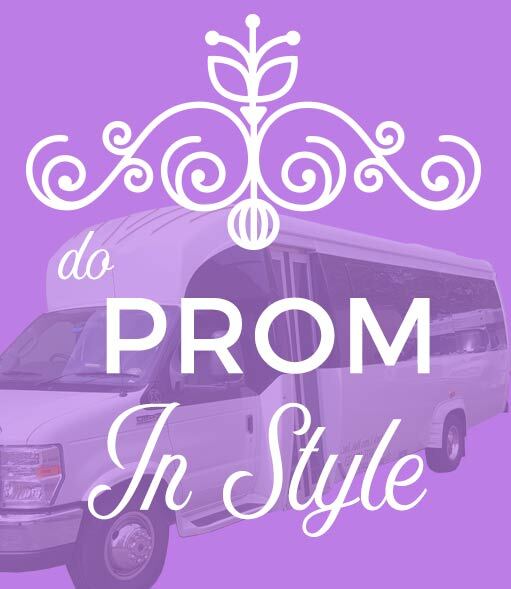 All Inclusive Limo has LI Limos to meet all of your transportation needs. All of our Long Island Limousines are exceptional and our chauffeurs are very personable, punctual and reliable, paying attention to all your transportation needs and logistics so you won’t need to. Feel comfortable and refreshed when you arrive in an All Inclusive Long Island Limousine. Our vehicles have the capacity to accommodate 5 to 40 passengers in comfort and style. At Long Island Limousine Service, you can leave your worries behind, surround yourself in luxurious elegance and leave the stressful task of driving and navigation to us.